M-tech introduced two new feature phone models – Raga and V10. With a slim and stylish design, both the models are equipped with a powerful 1600 mAh battery that offers 9 hrs talk time and 400 hrs standby time. The dual SIM Raga and V10 come with a 2.4 “ [6.1 cm] QQVGA display and while the Raga is equipped with a dual digital camera that is perfect for taking selfies, the V10 comes with a digital camera for capturing beautiful moments. Offering one of the best in class multimedia experience, the feature phones make listening to FM radio, audio and watching the video a treat with its clear and powerful audio. 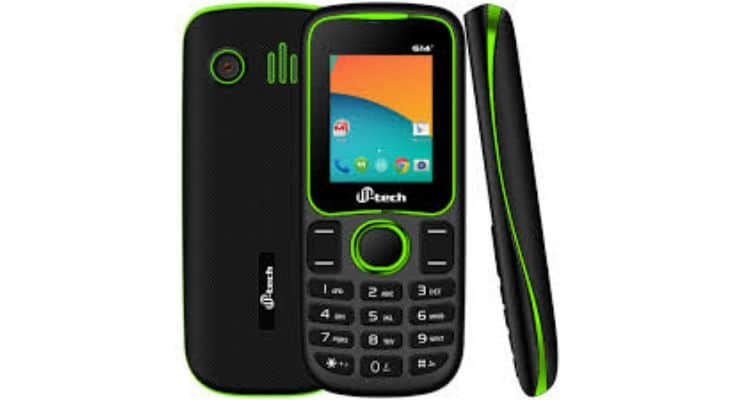 The M-tech Raga and V10 come with a 32 GB expandable memory and pack a host of useful features like MP3 player, video player [3GP, MP4], wireless FM radio, Bluetooth, audio/video recording, auto call recording, mobile tracker and a torch. While the Raga is priced at Rs. 1250 and comes in 3 stunning colors – Silver, Blue and Golden , the V10 is priced at Rs. 1199 and comes in 4 vibrant color options – Blue, Black ,Golden and Grey The product is available across the country at 20,000 retail points of all formats and leading e-commerce sites Amazon, Snapdeal, Flipkart and Shopclues and Paytm.